With Florida driver’s reliance on the state’s highways and roads as one of their only options for transportation, these thoroughfares can become danger zones. Not only will you have to deal with traffic and congestion, you also have to worry about the other drivers and their actions. And one of the most dangerous types of drivers are the ones under the influence of alcohol. Lacking their normal faculties, drunk drivers can create major safety hazards for those around them. As a result, many safe drivers are subject to injury. If the negligent driver injures the victim, they should be held liable for their actions. 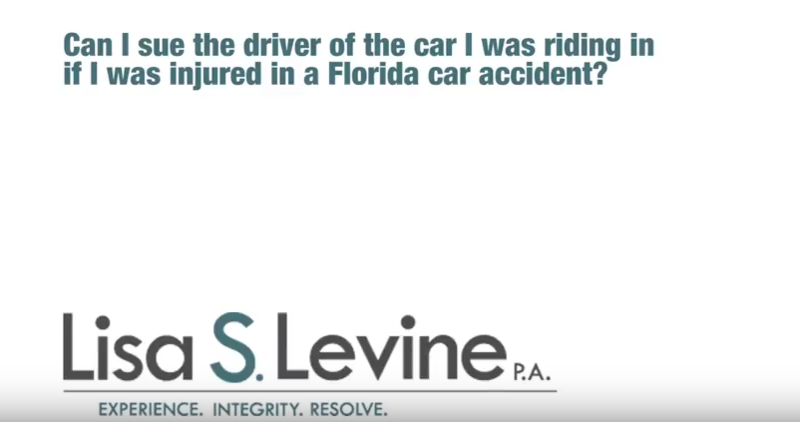 Florida allows victims to sue for damages when negligence is involved, and with the help of a qualified Fort Lauderdale DUI accident attorney at your side, you can demand compensation. Driving under the influence is unacceptable in all situations. Holding drunk drivers accountable for their actions, particularly when another is hurt as a result, is a top priority for us. 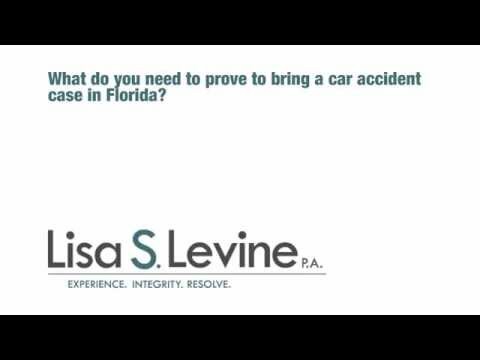 Our firm, Lisa S. Levine P.A., has several years of experience and a track record of success, regarding DUI personal injury cases. 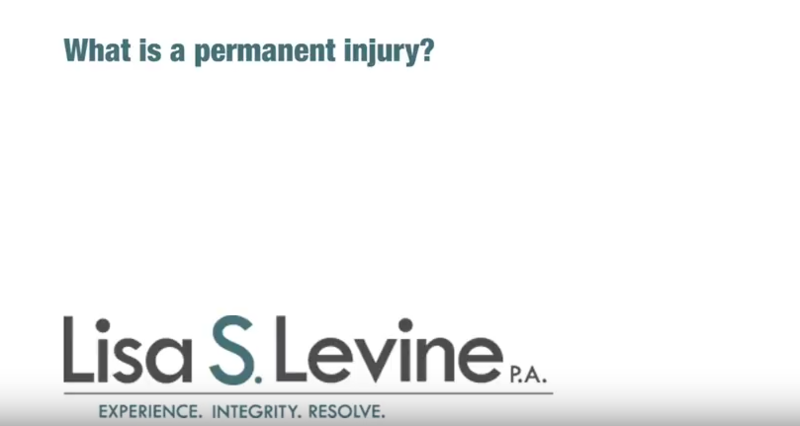 We aggressively pursue the offending party and prove, through a fact-based legal process, that they caused the accident that led to your injuries. We proactively gather evidence, interview witnesses, analyze police report and medical records, and can be counted on to provide a strong voice during litigation. Our legal team also focuses on a straightforward and transparent representation style, keeping you informed and confident during a time that can seem stressful and perplexing. Working on a contingency basis, we only collect legal fees if you collect on your case. This commitment to a favorable resolution proves that our interest will be directly aligned with yours during this complicated situation. As a Broward County law firm, we proudly represent individuals and families throughout Southeastern Florida, including Fort Lauderdale, Weston, Pembroke Pines, Hollywood, Miramar, Coral Springs, Pompano Beach, and surrounding communities. Committed to a quick response and timely representation during the litigation process, we will immediately begin working your case following a free initial consultation. To schedule a time to meet with one of our attorneys to go over your case and discuss legal options, please call (954) 256-1820 or send an online message today. If a DUI allegation is involved in an accident, the offender will also be subject to a criminal charge of DUI with property damage. The legal wording regarding DUI w/ property damage can be found in the Florida Statutes. They have a breath alcohol level of .08 or more grams of alcohol per 210 liters of breath. Duty – The driver of the car or vehicle must have owed you a duty to act with reasonable care when operating their car. This is a duty that all drivers have when they operate a motor vehicle on the roads of Nevada. Breach – The driver must have breached his or her duty of care when operating their vehicle. Causation – The driver is required to have actually and proximately caused your injuries as a result of breaching their duty of care when operating their vehicle. Damages – You must have suffered some form of compensable injury, pain and suffering or financial loss from the driver’s negligence. Florida Highway Safety and Motor Vehicles – DUI – This link will direct you to the DUI page within the FLHSMV web site. The page offers information on DUI laws, frequently asked questions, commercial DUI’s, insurance laws and violation point values. Florida DMV – This link sends you to the Florida Drunk Driving page on the Department of Motor Vehicles web site. It contains resources and information on drivers licenses, records, rules, regulations and laws regarding DUI’s and how to deal with a DUI accident. Broward County Court – Knowing the legal process related to civil and criminal cases is extremely important when approaching a DUI personal injury case. This link sends you to the Broward County Clerk of Courts web site where you can look up procedures, cases, locations, phone numbers and state laws. There is no excuse when it comes to drinking and driving. Every person is well aware of the dangers, but some still do not realize the severity of their actions when driving while under the influence. When a drunk driver injures someone, he or she must be held responsible for the damage caused. We are here to help you get justice. Lisa S. Levine P.A. 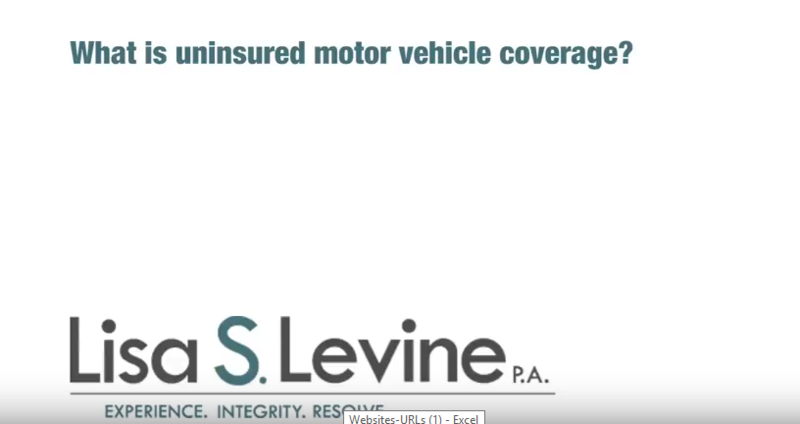 has the legal knowledge and resources to effectively demand compensation and win your case. Our firms commitment to defending rights, along with our proactive nature, will allow us to seek out evidence of negligence while making certain that you are protected from the formidable legal powers of insurance companies and amoral defense lawyers. We serve individuals and families throughout Broward County, including Weston, Fort Lauderdale, North Lauderdale, Lauderhill, Margate, Tamarac, Deerfield Beach, Coconut Creek, and nearby communities. 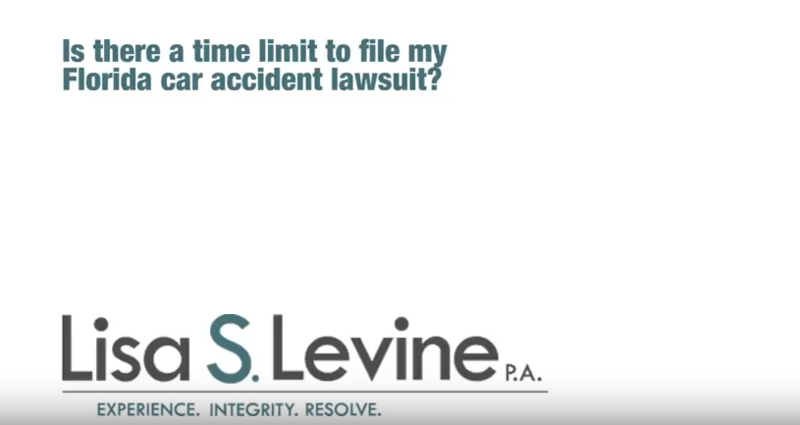 Our firm offers free, no-obligation initial consultations for anyone who believes they have a strong personal injury case involving a drunk driver. 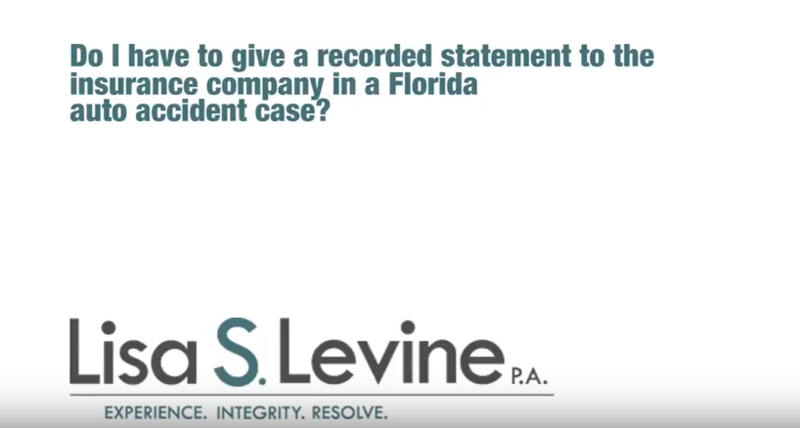 To set up a time to meet with an attorney and discuss the case, along with possible legal options, please call (954) 256-1820 or send an online message today.